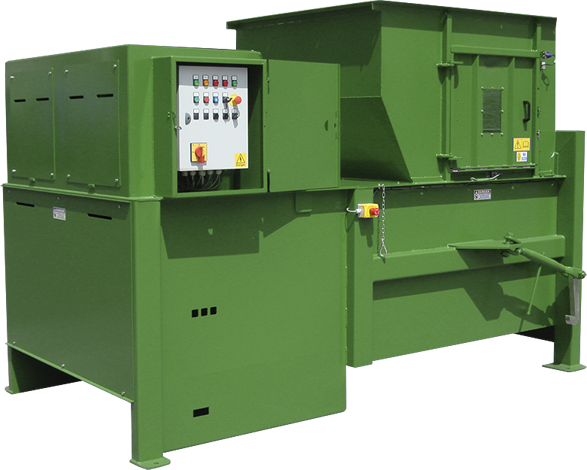 As with all Greenbank equipment, our range of static waste compactors have been designed to meet a specific need. 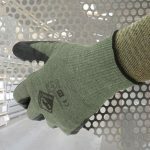 Our innovative in-house design team work to understand the needs of our customers in order to produce the right machine configuration, suiting requirements. 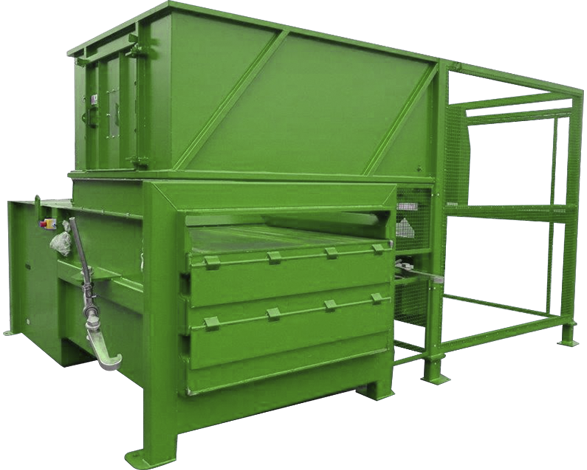 Our static waste compactors are built with longevity and ease of maintenance in mind. 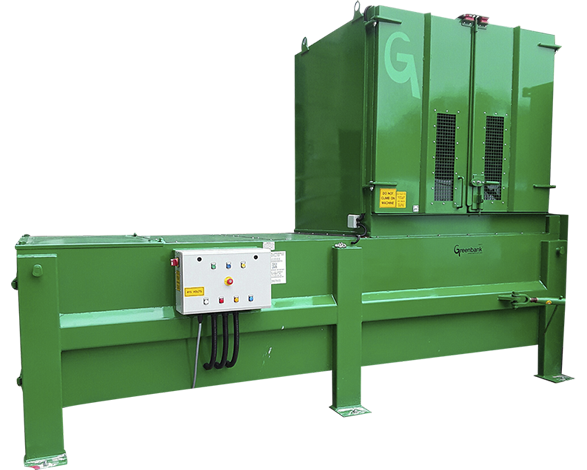 At Greenbank Waste Solutions we understand that machine reliability and maintenance support of waste equipment is just as important as an integral piece of production equipment. The journey you take with us is designed to make your working day easier whilst saving the company valuable time and money. So what do we have to offer? Depending on your needs, we have a compactor to suit. Whilst the GS1800 is the smallest static compactor we offer, it has the ability to dispose of large waste volumes. 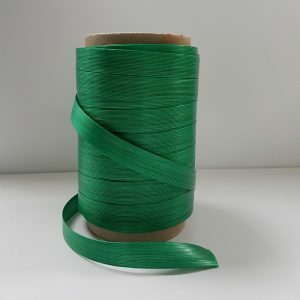 General waste can be disposed of alongside plastic and cardboard. Features include enclosed hand loading hoppers, rear and side hydraulic bin lifters, suitable air extraction, dual channel safety circuits and more. If cardboard is your main waste product we recommend heading across to look at our dedicated cardboard balers. Ask our team for further information. 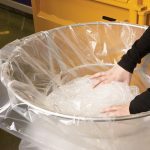 The GS2100 can also be used for general waste, furniture, plastic and cardboard waste. Included with this machine is a trolley for bale removal and with an open top, it’s made easy for tipping skips. The GS2100 offers pre-crushing units and dual channel safety circuits. Also available is the GS3200. 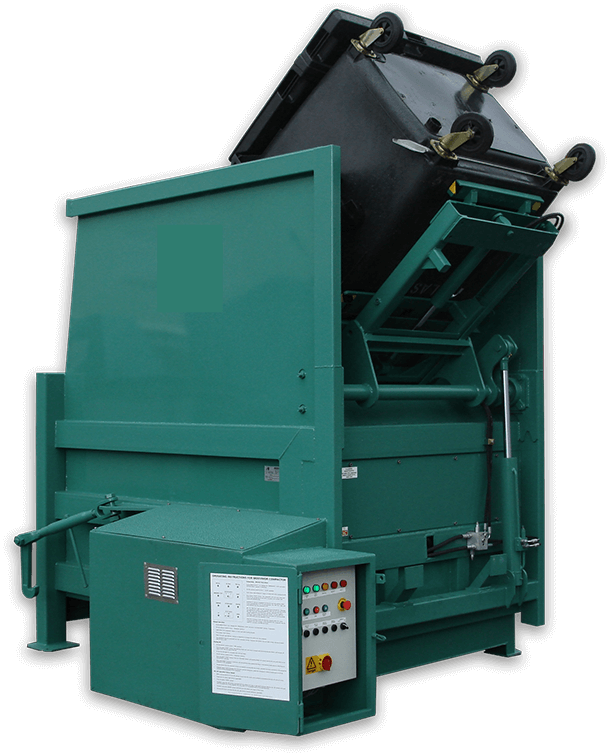 This is the biggest machine we offer and perfect for bulky waste in large quantities. Compaction force is 380kN meaning there is not much that can’t be compacted. This machine offers a large feed opening with large compaction force. Similarly to the above it is open topped with air extraction and pre-crushing units. You can speak to us about this and any of our static waste compactors, today. The GS3200 is the largest machine in our range of static compactors. 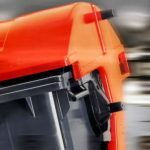 The GS1800 SS is designed with a crisscross or scissors mounted cylinders, resulting in an overall compactor length of 2.1m.